How does St. Michael help our families live out the baptismal call? We are a secularized society, which continues to squeeze Christianity to the margins, or completely out of commitment to Jesus Christ and the Church. We are losing baptized Catholics at an alarming rate. According to Pew Research, almost one in four Hispanic adults (24%) are now former Catholics and most of them are "Nones," a term used for people without religious affiliation. Many parents are saddened to report that their children leave the Church after preparing and celebrating the Sacraments of initiation, and after years of Catholic or parochial Catholic classes. The figures for Baptism, weddings in the Church and attendance at the weekly Mass are down. Those who self-identify as atheists or agnostics ("Nones") now represent 23% of the adult population of the United States. 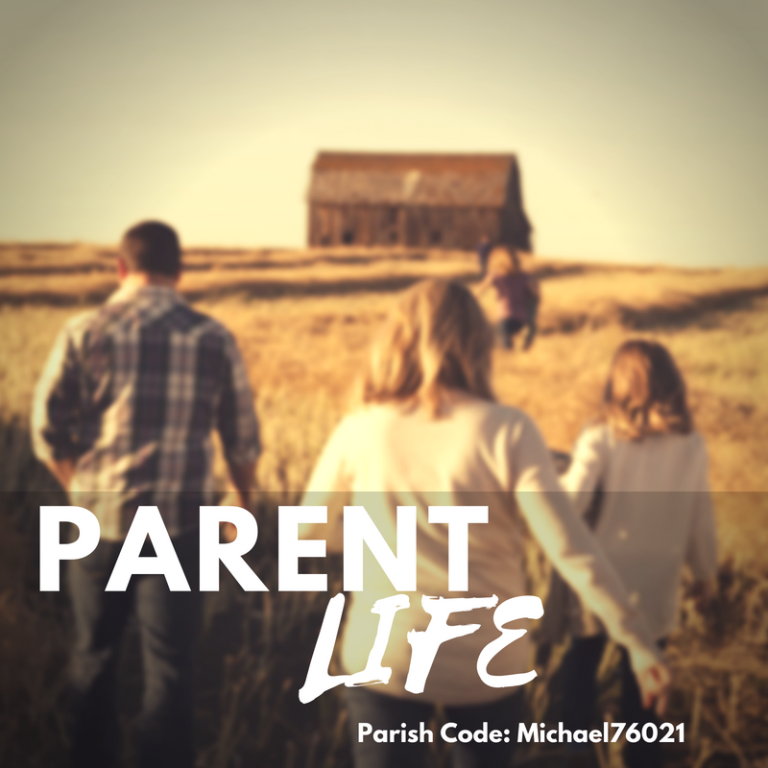 The partnership between home and the parish is crucial not only for the formation of a child's faith, but also for parents. The Catechism of the Catholic Church (2226) says; "Education in the faith by parents must begin in the first years of the child ... Family catechesis precedes, accompanies and enriches other forms of instruction in the faith.The parish is the Eucharistic community and the heart of the liturgical life of the Christian Families, it is a privileged place for the catechesis of children and parents ". 1. The regular participation of his family in the Sacred Liturgy. Families of Faith (K-5th Grade): Meets two Sundays per month (Sept.-April) 10:15am-12:15pm. 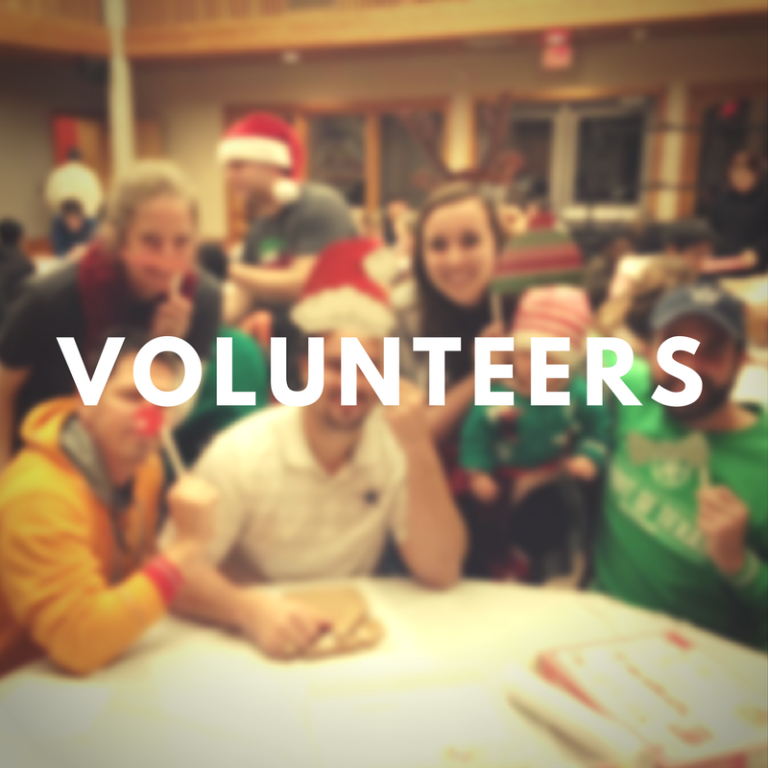 Families gather two times per month for an interactive and engaging catechesis session based on the month's topic. Parents leave the session with material and preparation to teach their children at home for the rest of the month. 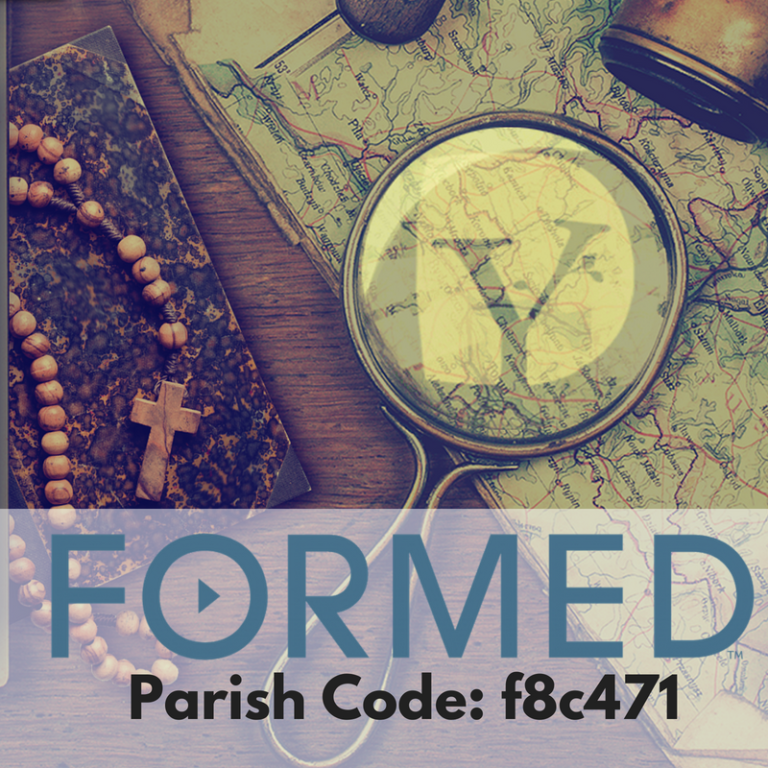 Regular RE Sessions (2nd-5th ONLY): For youth that have already received the Sacraments, going into 2nd-5th grade and are continuing their faith formation. Special Needs: For youth that require special accommodations due to learning disabilities or other needs that require classroom accommodation or one to one teaching. Sacramental Preparation: If you think your child is ready for Sacramental Preparation for Reconciliation/First Eucharist or is unbaptized or Baptized in another faith, please contact Angelica Santos to set up your Family Sacrament Prep Inquiry Discussion. The year for Elementary Religious Education generally follows the HEB ISD school calendar (August-April) with registration during the summer months. 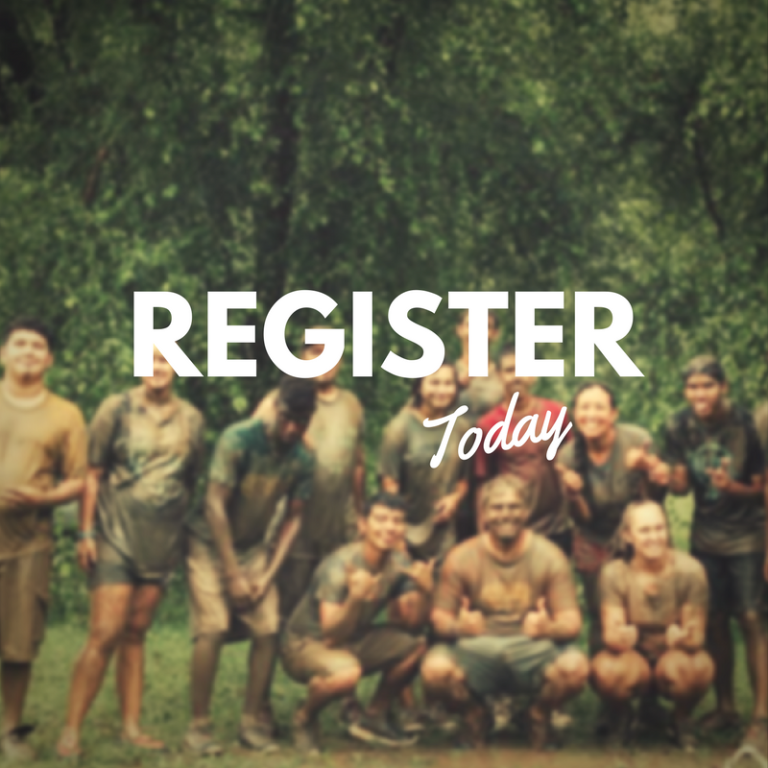 You can print off a registration form here: 2019-2020 Registration Form or fill one out online by clicking the button below. 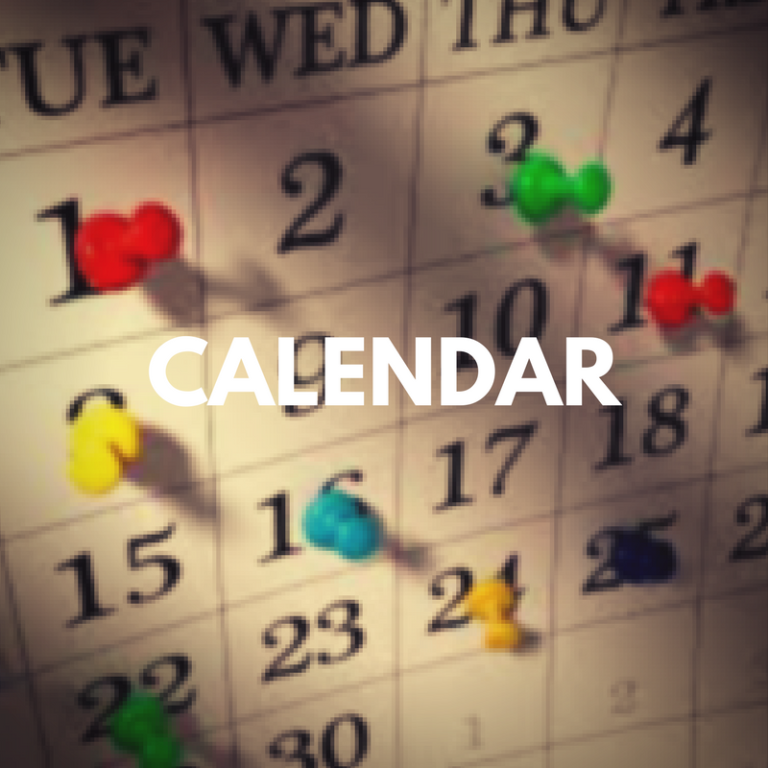 Here is our Printable Calendar: 2019-2020 St. Michael RE Calendar or access it online by clicking the button below. For information or questions contac: Angelica Santos, Coordinator of Religious Education, at 817.510.2727 or Click Here to Email.